ASOS - Up to 70% off sale – ka-ching! 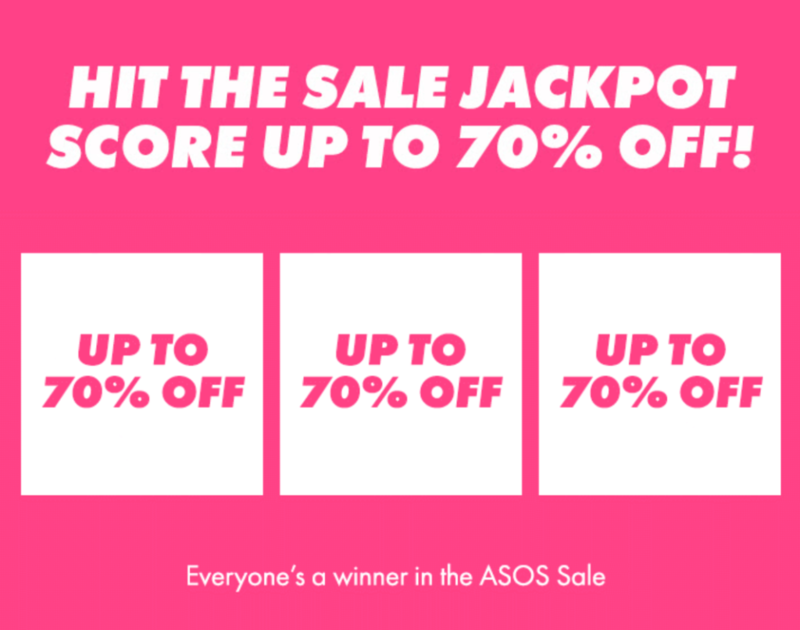 Hit the sale jackpot - score up to 70% off! The sale will be ending soon so grab it while you can!